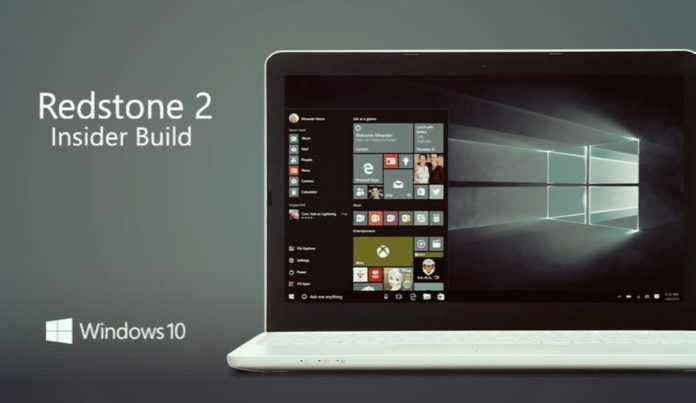 Microsoft is now rolling out Windows 10 Redstone 2 build 14946. The latest Windows 10 Redstone 2 Insider preview PC build 14946 fast ring insiders. Like every test build, this build also comes with some issues. Check out what problems you may face with this build. When rebooting a phone on this build and Build 14946 from last week, the device appears to get “stuck” on the blue Windows logo screen during the boot cycle. We have identified 2 bugs causing this issue and working to check in fixes soon. However, being “stuck” is only temporary. Depending on which device you have, your phone may be in this stuck state for 20-30 minutes, but it will eventually progress to the Lock screen. There is no permanent impact from these 2 bugs, just an unexpectedly long boot time. Please don’t reset your device! It’ll take longer to reset the device than it will to wait for the boot cycle to complete. Insiders who have configured a data limit on their phone may get into a state where they receive frequent notifications about having exceeded this limit. To resolve the issue, please go into Settings > Device & Network > Data Usage and remove and recreate your data limit settings. Update: Some users facing problem in downloading new build. Fix here.